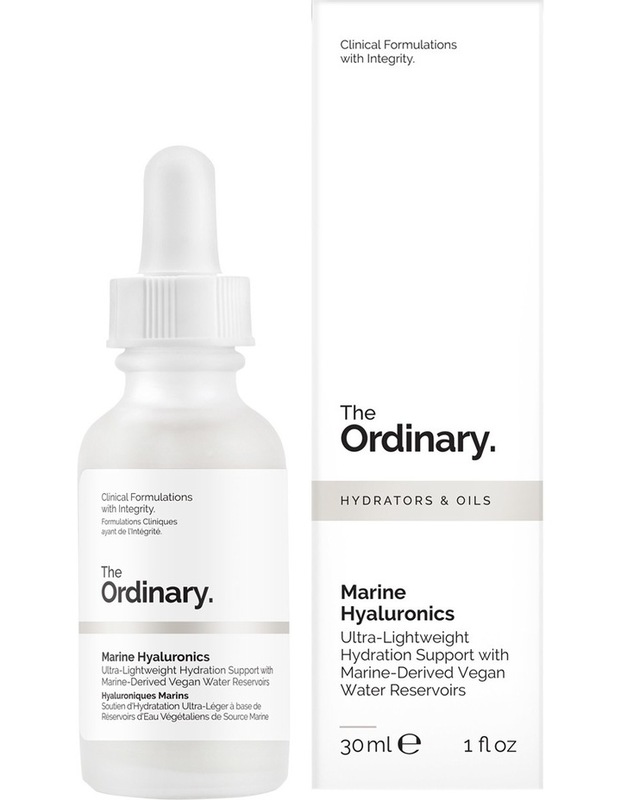 Marine Hyaluronics brings together lightweight marine-derived water reservoirs that attract and hold water like hyaluronic acid (HA) but are lighter than HA in texture and feel. The formula contains exopolysaccharides from skin-friendly marine bacteria, Hawaiian red algae, Glycoproteins from Antarctic marine sources, micro-filtered blue-green algae and several health-supporting amino acids. All marine derivatives in Marine Hyaluronics are sourced sustainably. The total concentration of active ingredients in this formula is 23%.This formula is exceptionally light in texture. If you prefer a more viscous formula, please explore Hyaluronic Acid 2% B5.